Are there Scientific Errors in the Bible? 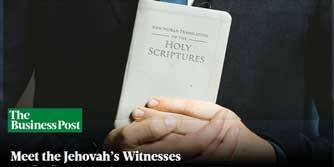 Are Former Jehovah’s Witnesses Shunned? Are You One of the Anointed?